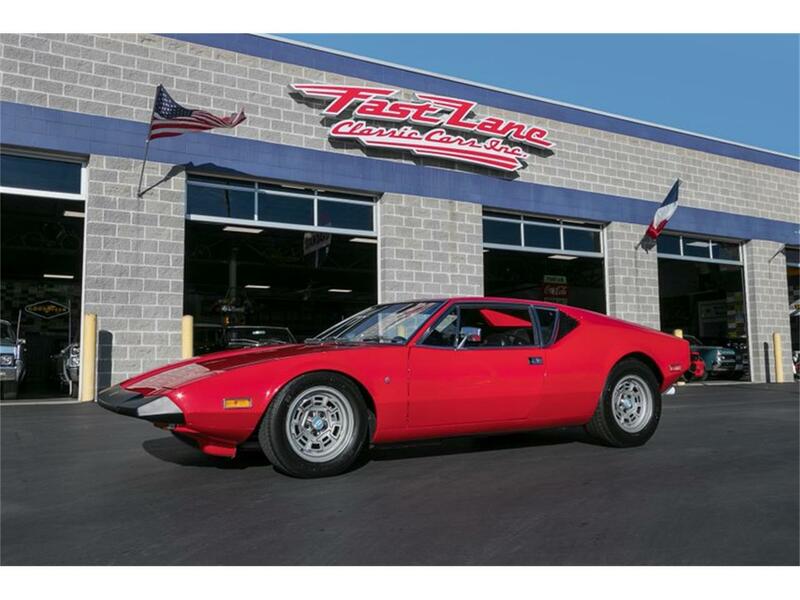 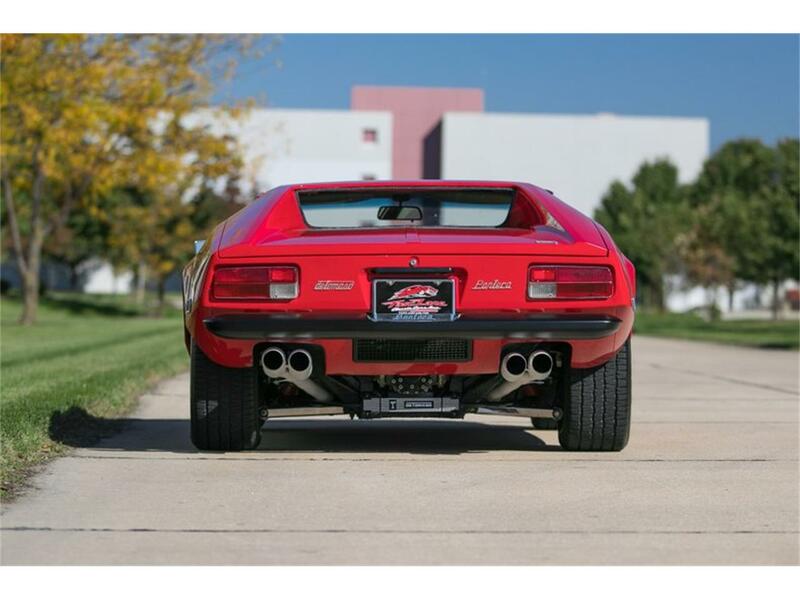 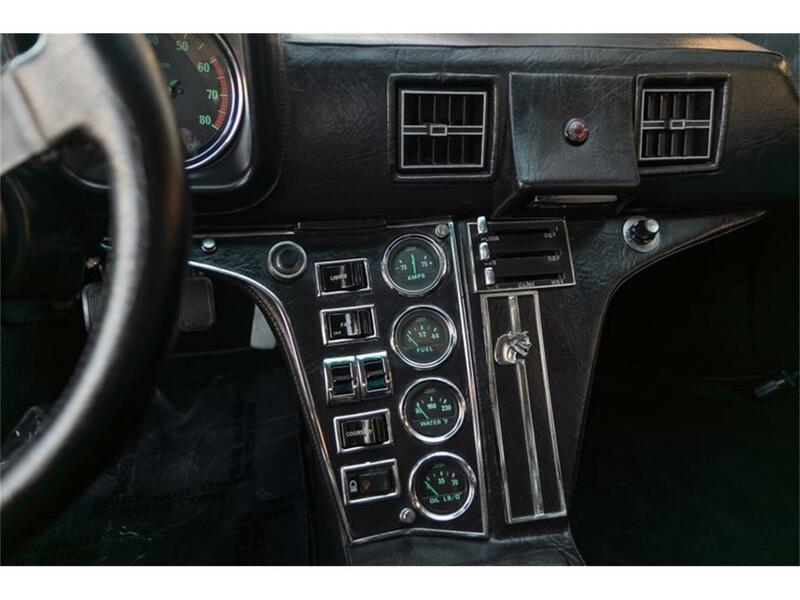 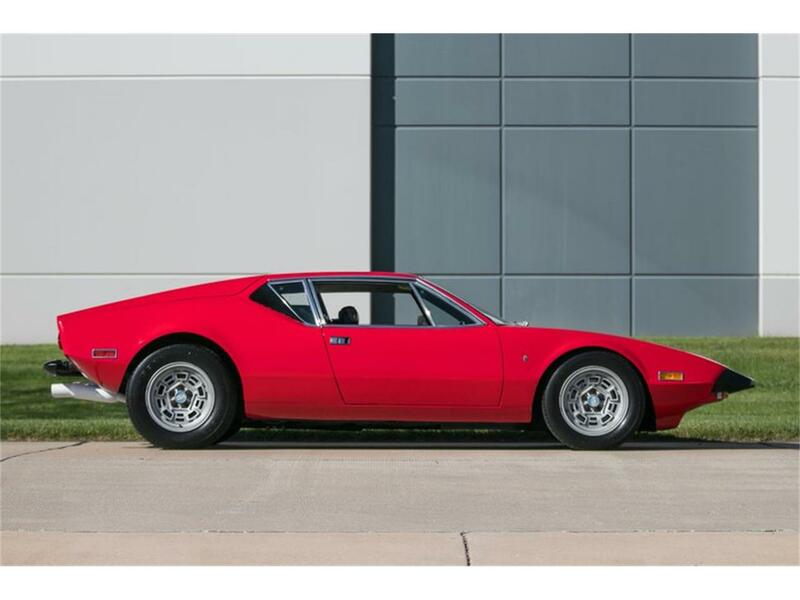 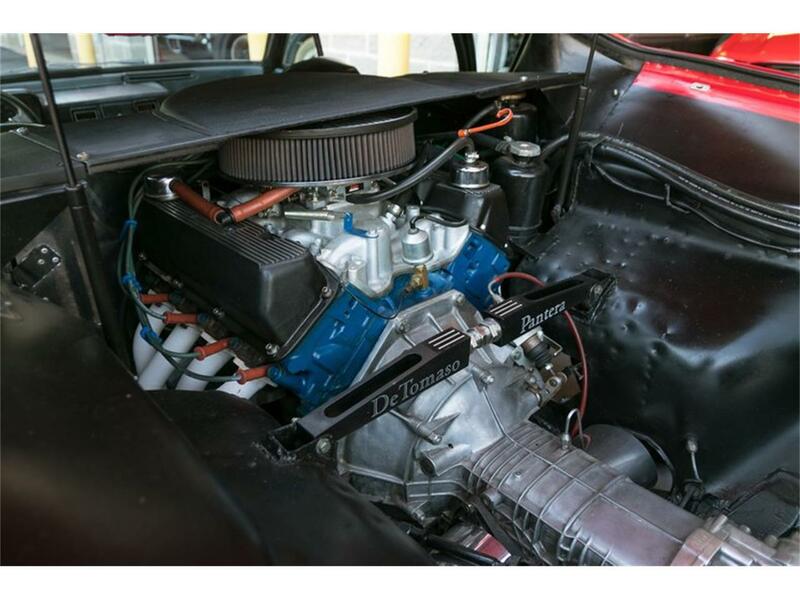 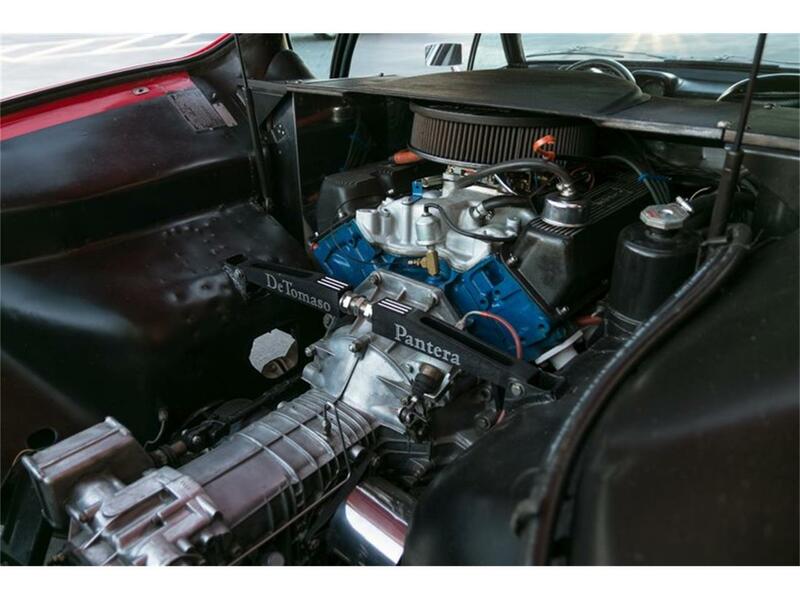 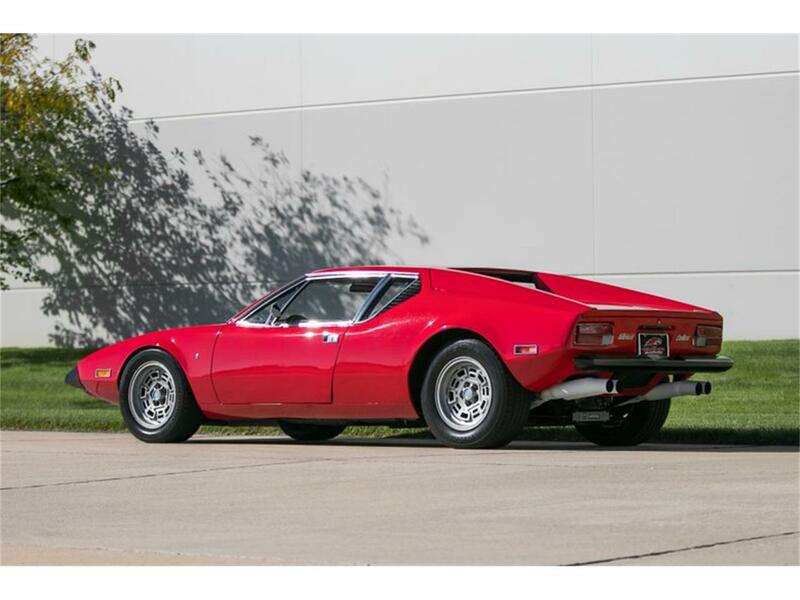 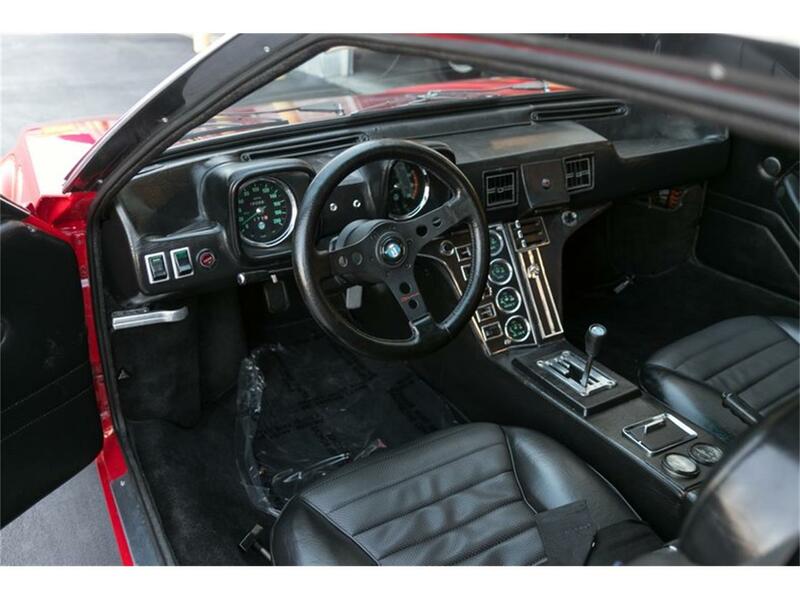 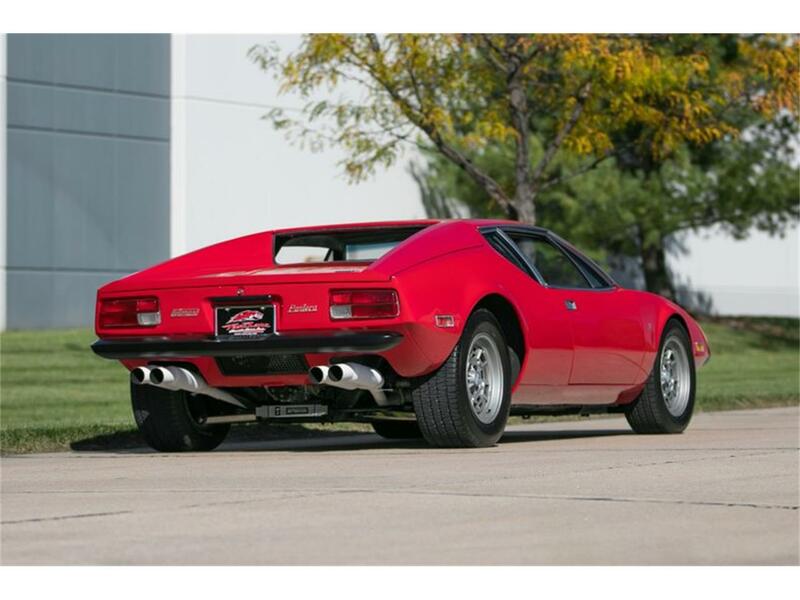 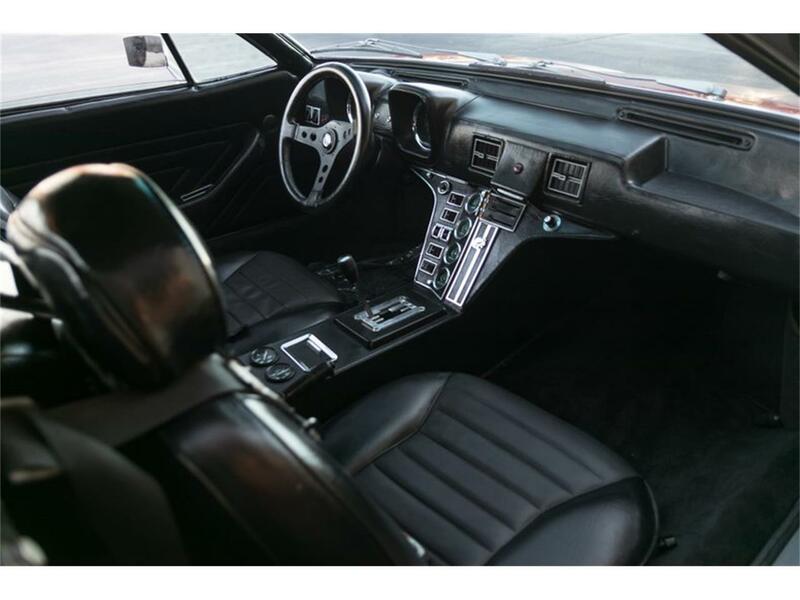 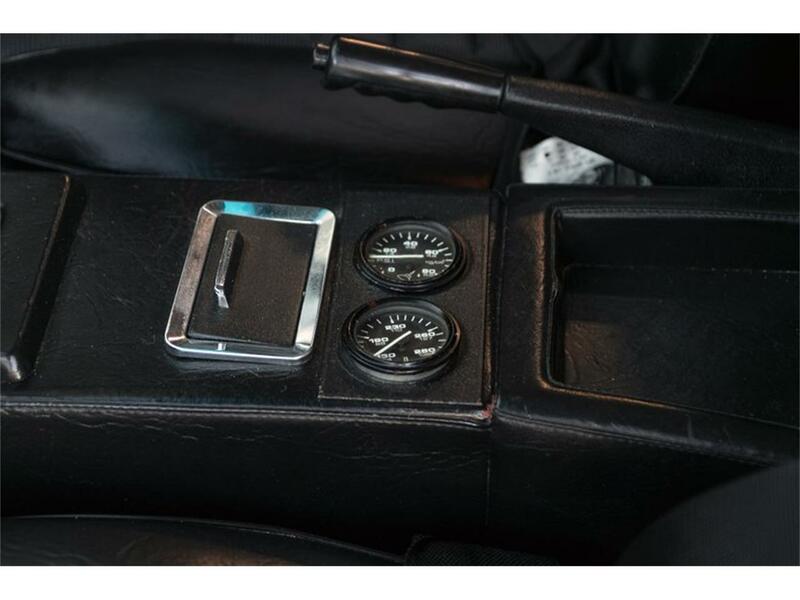 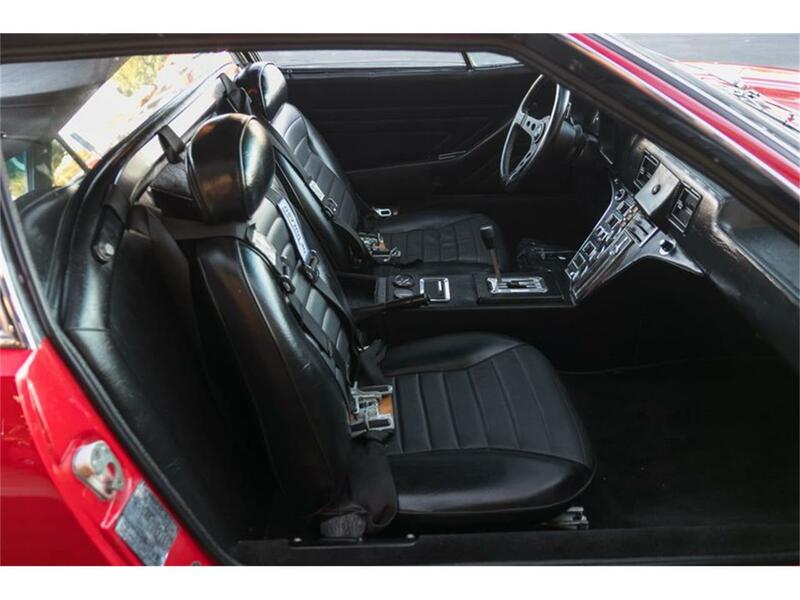 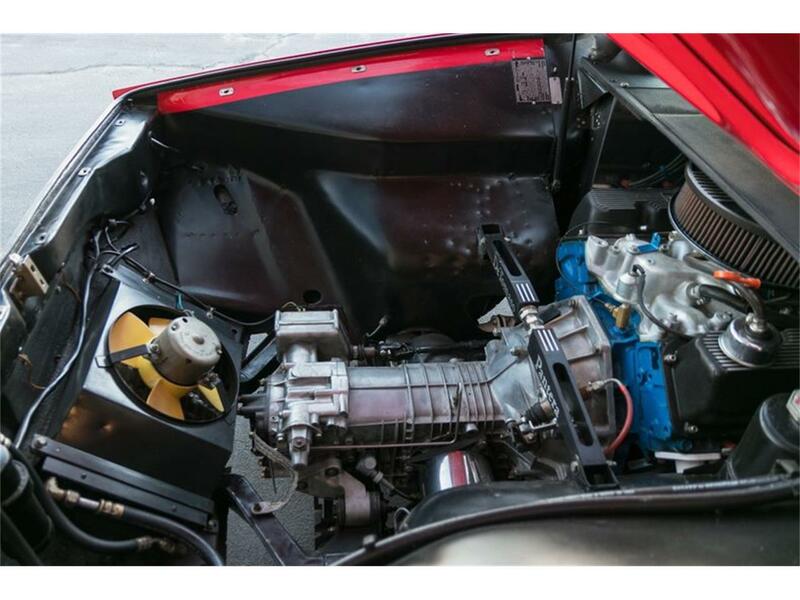 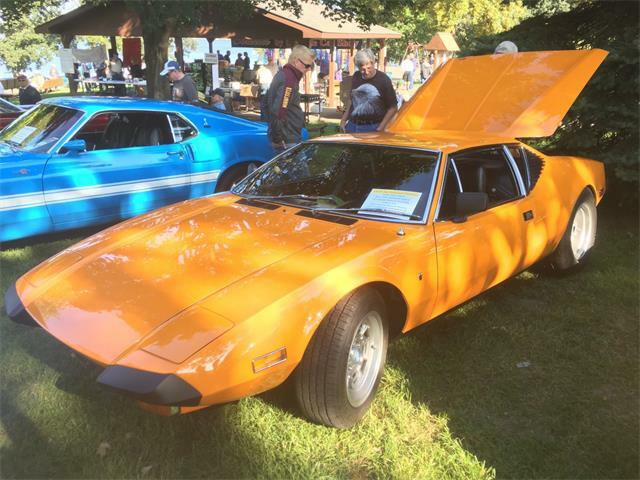 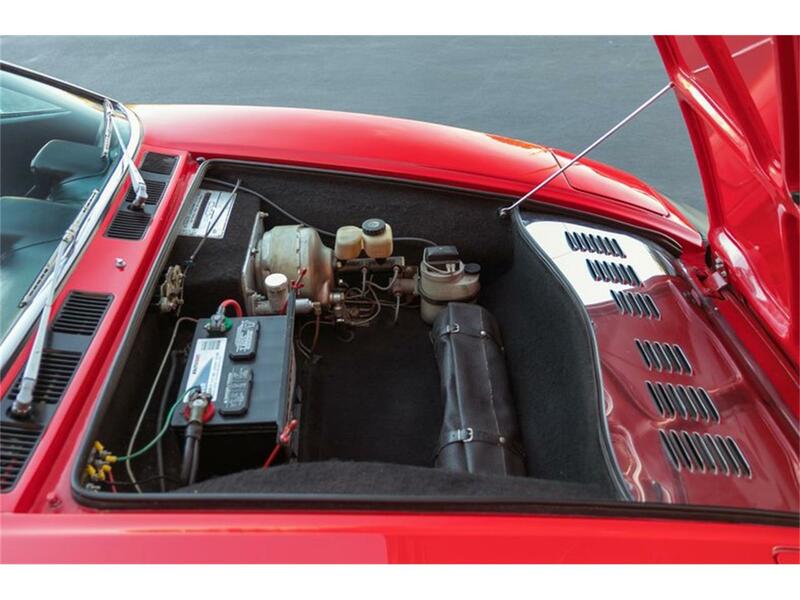 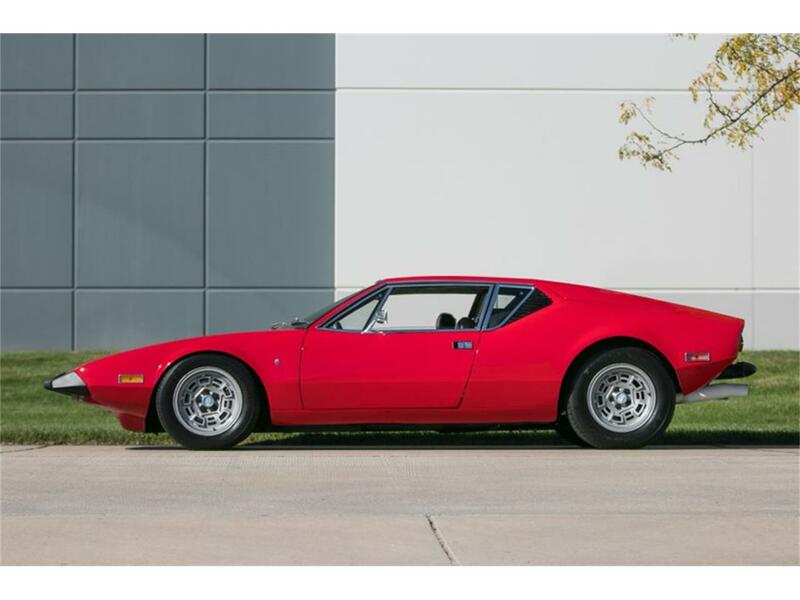 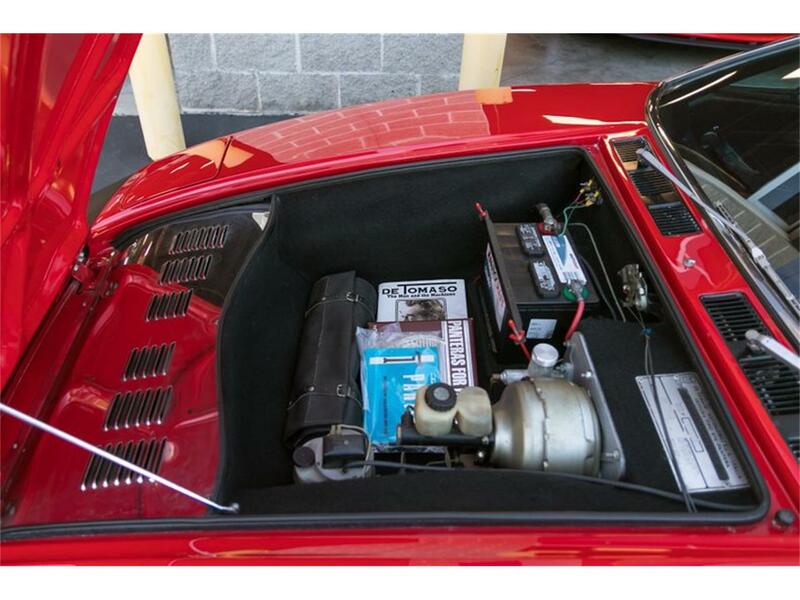 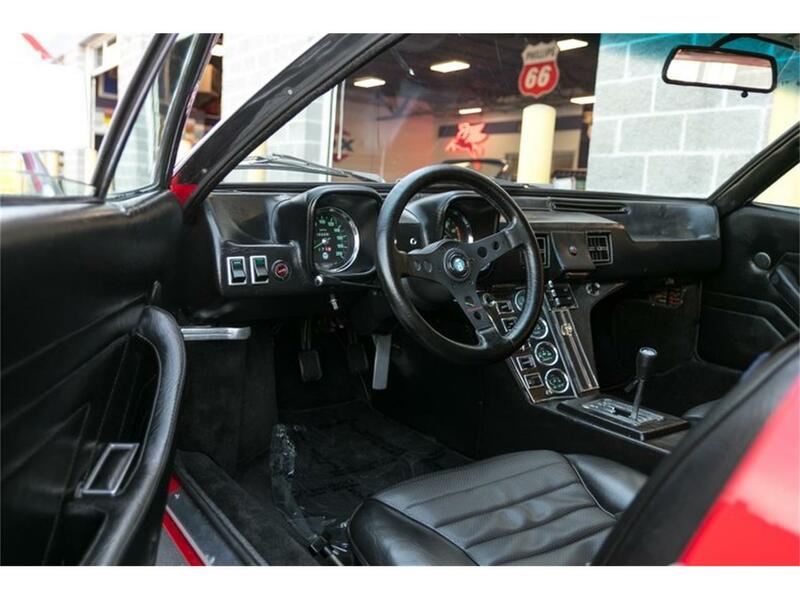 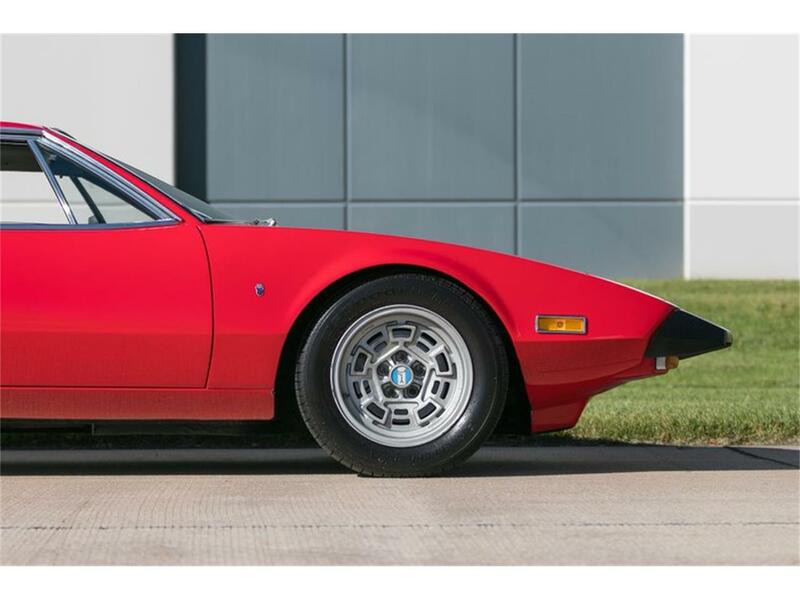 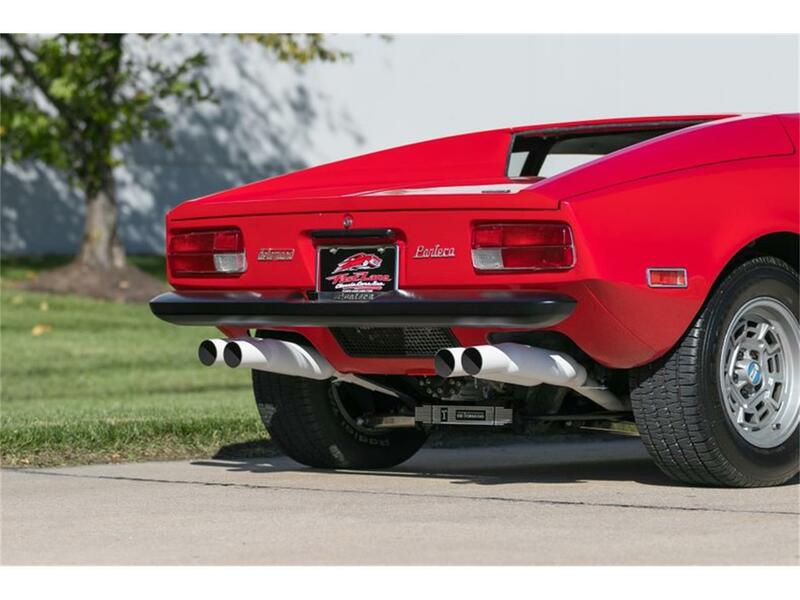 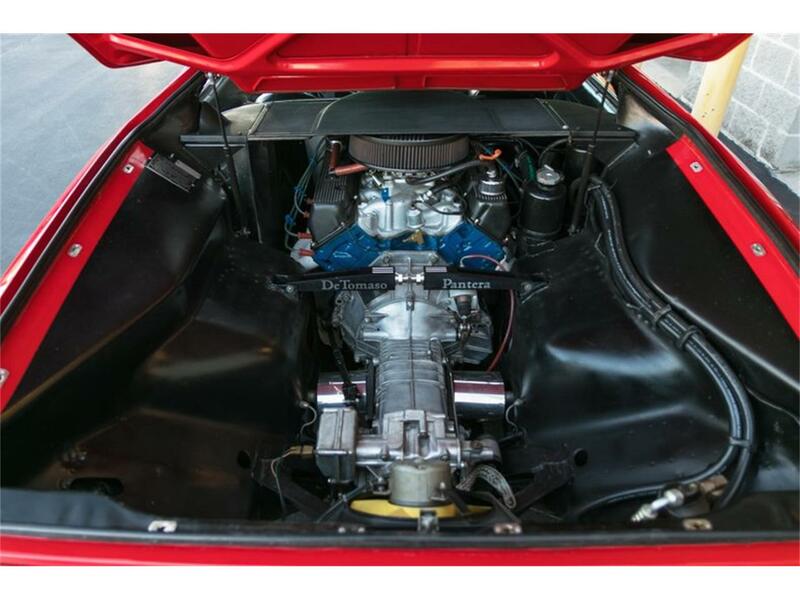 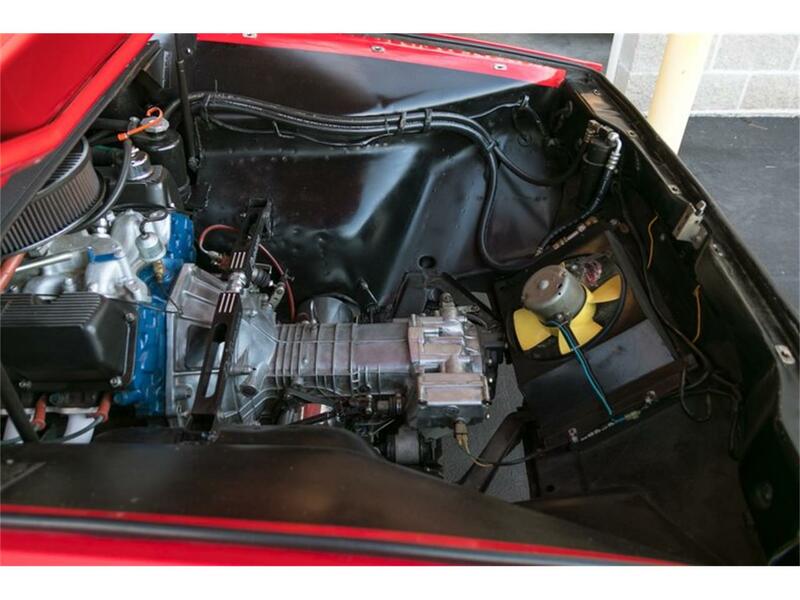 This 1973 Detomaso Pantera for sale has a 351 Cleveland V8 w/ 4bbl Carb, 5 Speed ZF Transmission, Said to be 28,255 Original Miles, 8,000 Miles on Restoration Performed in 1998, Receipts from Restoration Included, Air Conditioning, Power Windows, Updated Cooling System w/ Push / Pull Fans, Hall Pantera Big Bore Powder Coated Exhaust, 15" Campagnola Wheels, Shoulder Harnesses, Aftermarket Oil Pressure and Water Temp Gauges, Dino Steering Wheel, Owners Manuals, Jack and Jack Bag, Drives Like a 28,000 Mile Car Should! 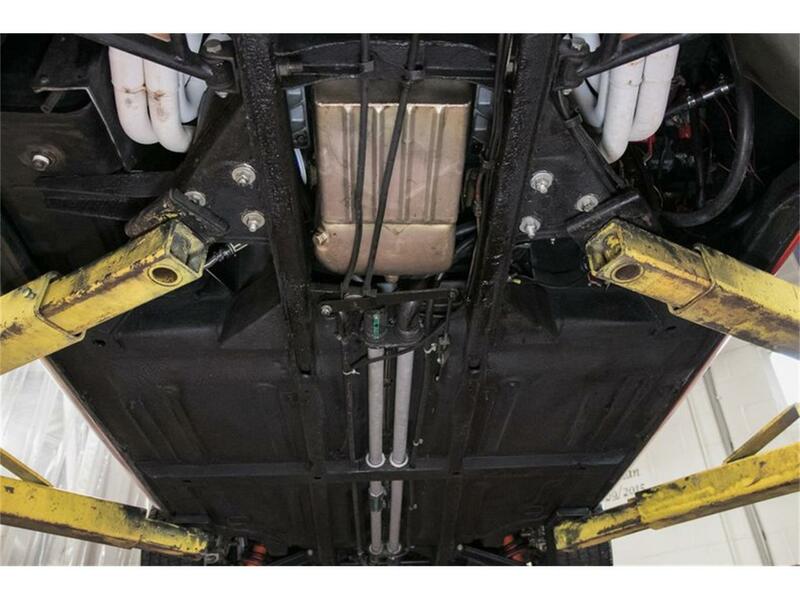 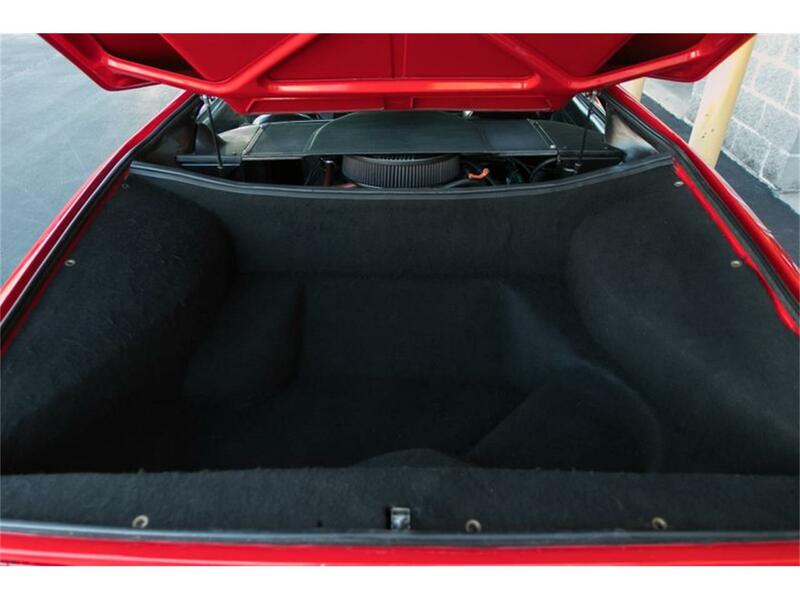 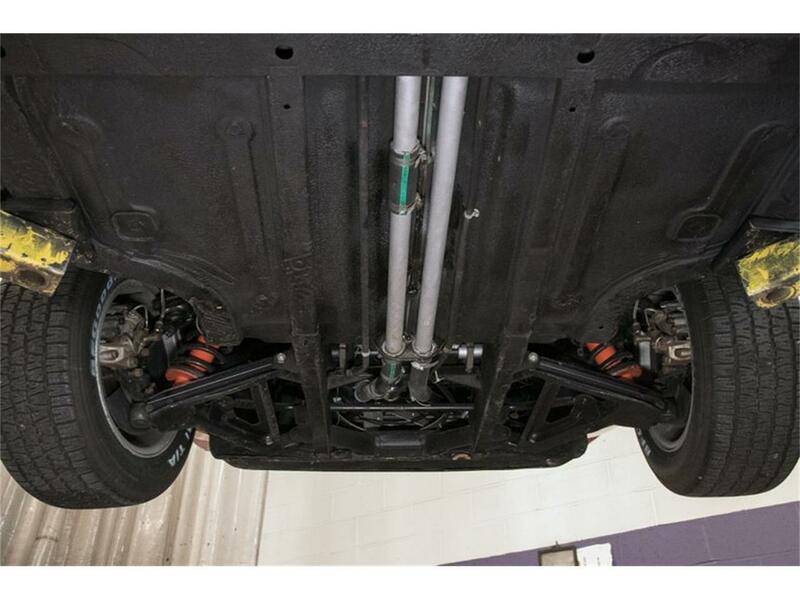 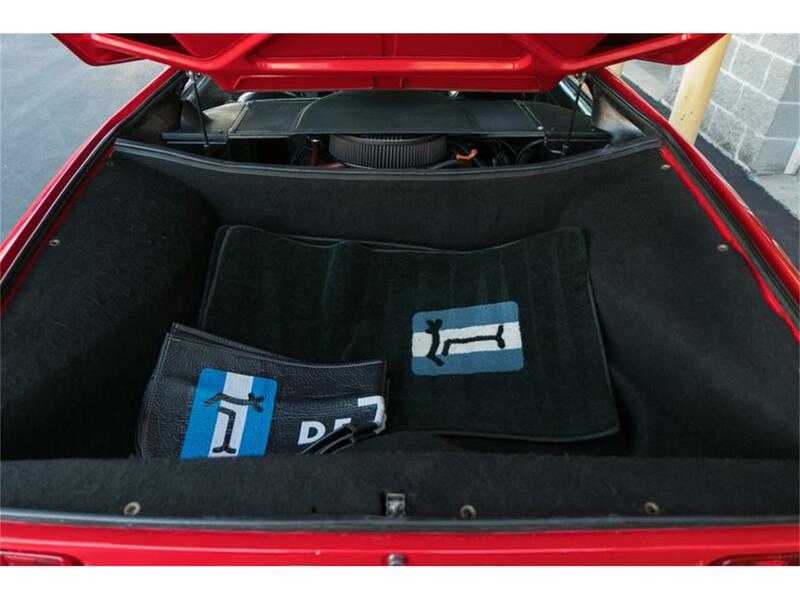 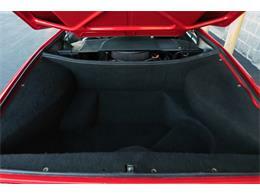 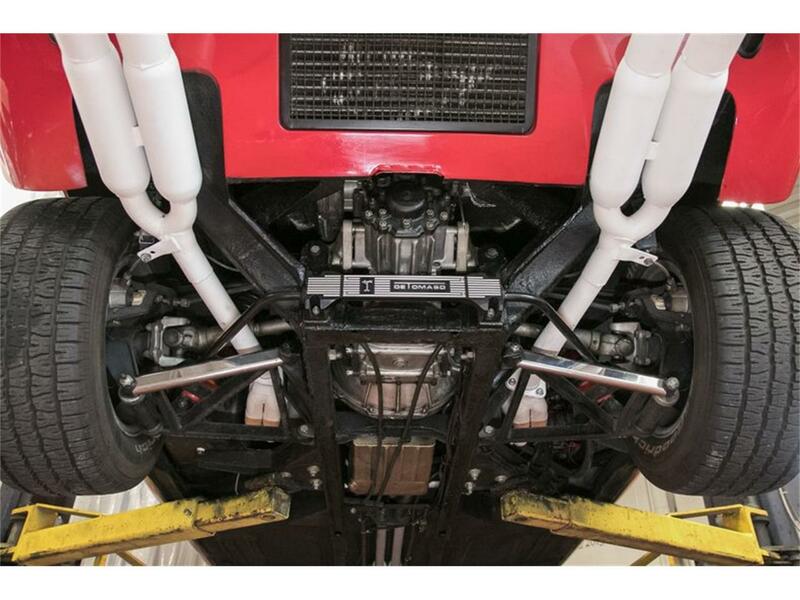 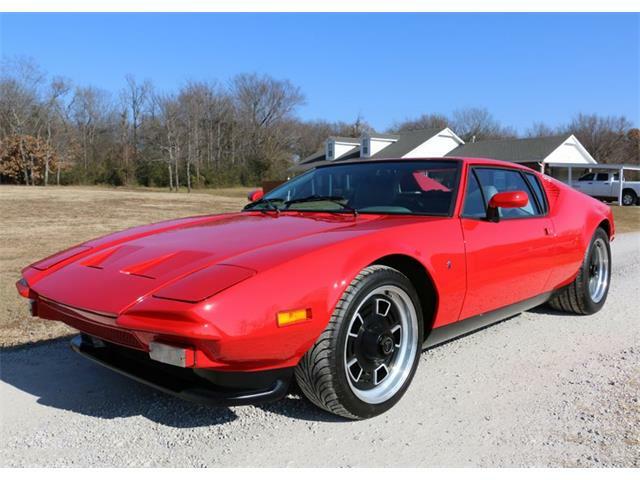 Same Owner From 1998-2018, Low Mileage, Long Term Ownership Pantera with a Documented Restoration! 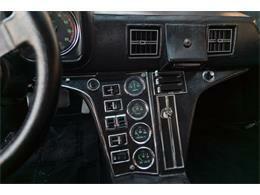 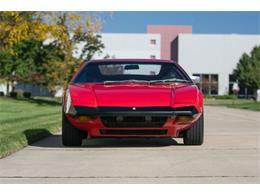 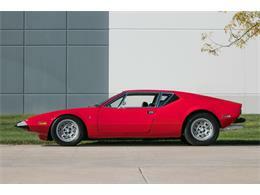 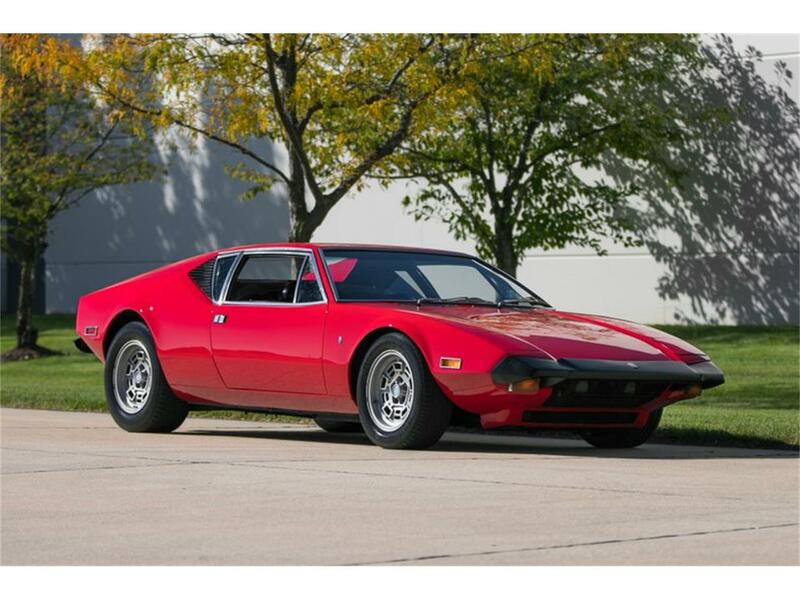 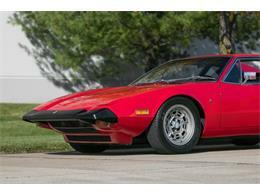 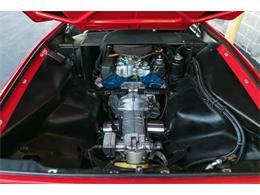 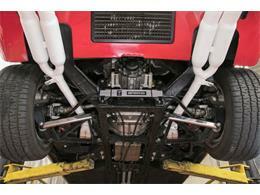 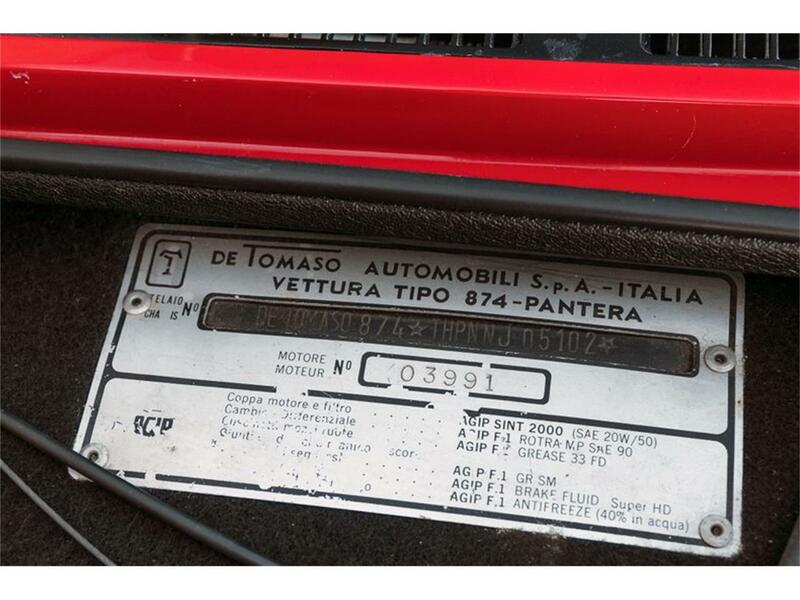 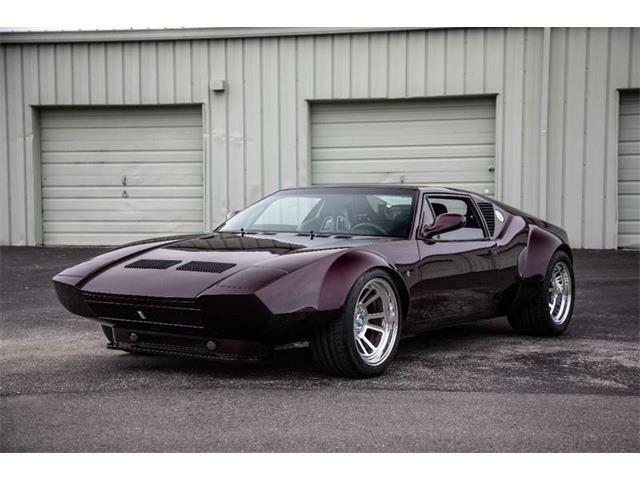 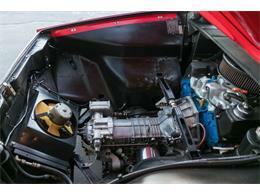 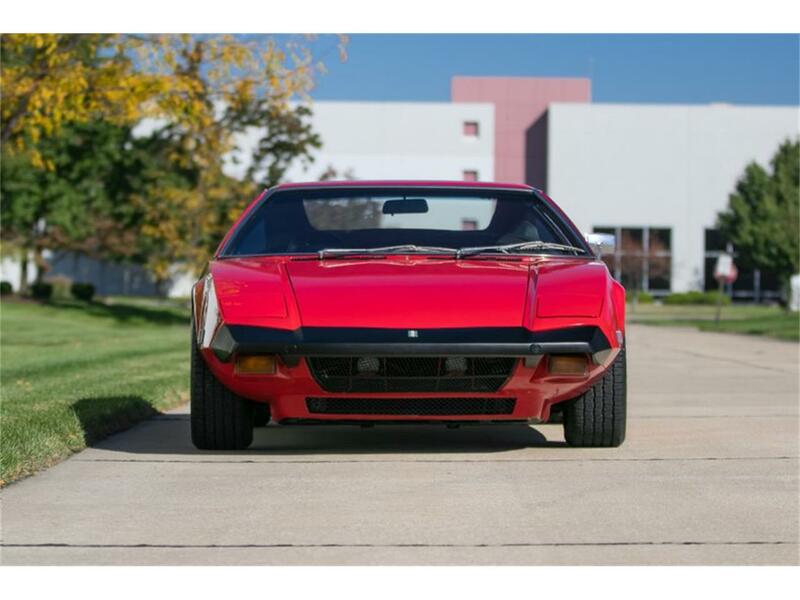 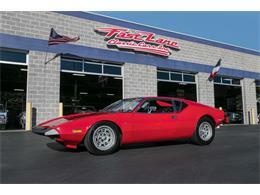 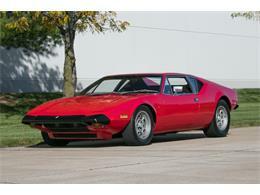 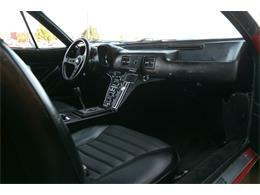 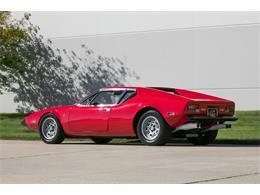 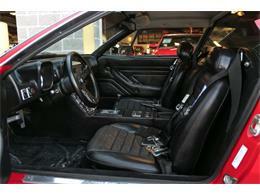 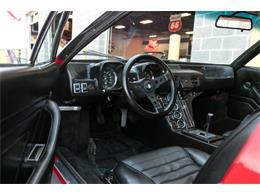 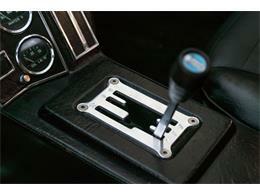 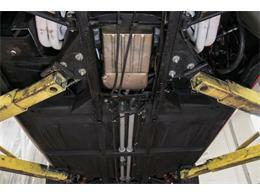 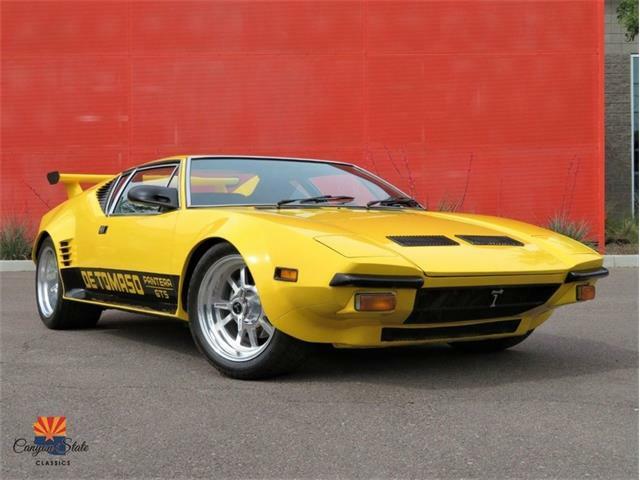 Hi, I'm interested in your 1973 De Tomaso Pantera listed for sale on ClassicCars.com for $94,995.00.